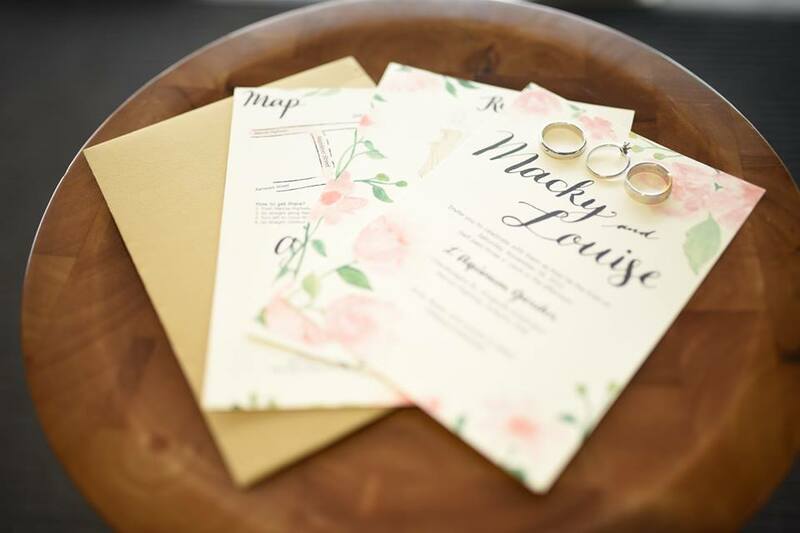 When preparing for your much-awaited wedding, one of the important elements is your wedding invitation. 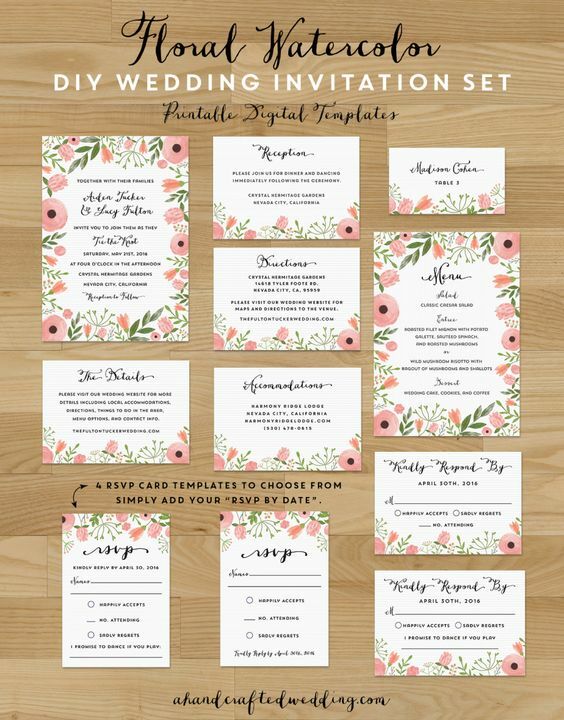 Many are going digital already but most couples (including us) still want the traditional printed wedding invitations to be sent out to guests. 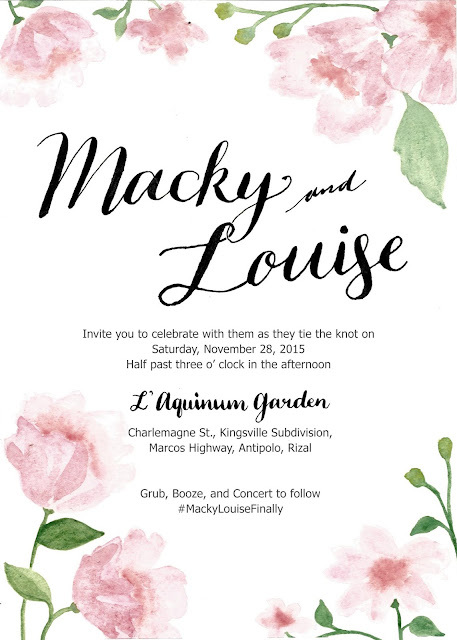 For our intimate DIY Rustic Wedding, we both had a digital event invite conveniently done via Facebook and a traditional printed invitation. It all started with the wedding concept. 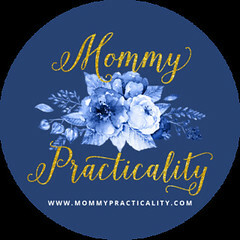 Think garden, flowers, rustic, DIY projects, and intimate. I wanted the concept to appear and be felt on the invitations itself. 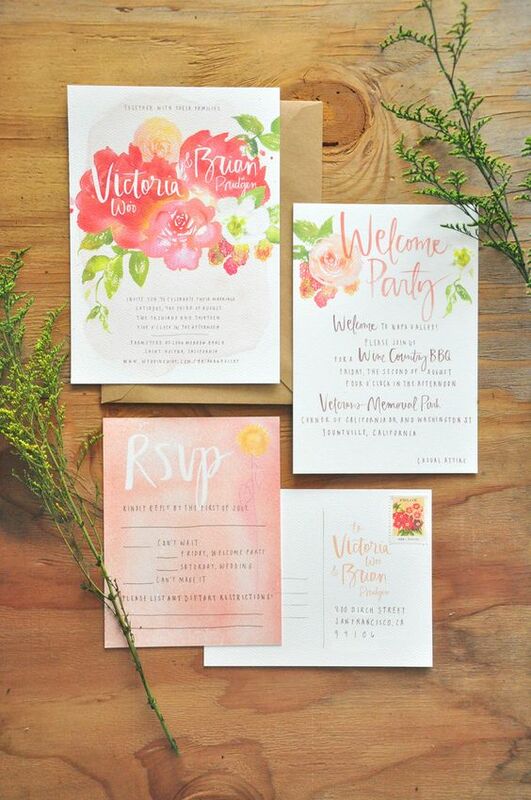 We wanted to have a hand-lettered and hand-painted invitation. So I asked help from a very talented colleague, Myra Lim, who is passionate in doing these things. I already wrote the content on my wedding journal before I discussed my wedding invitation plans to Myra. 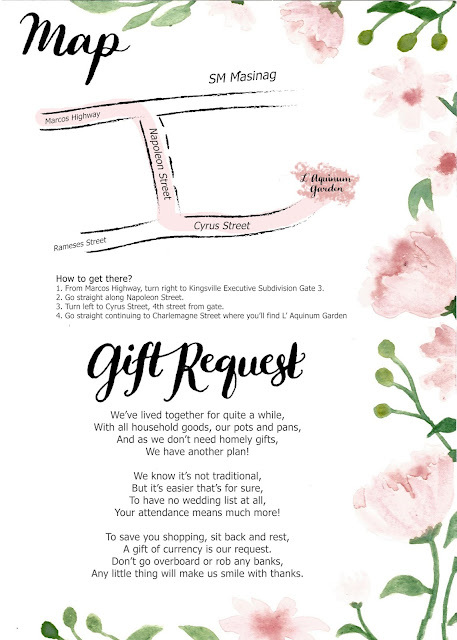 Basically, the invitation I had in mind contained the main invite (the WHAT, WHEN, and WHERE), the attire, RSVP, the map and for practicality's sake, I included the gift request. Being clear with my wedding invitation concept, content, and vision, Myra was able to execute everything I wished for perfectly. Our wedding invitation was spread into three pages: (1) Main Invite; (2) Attire and RSVP; and (3) Map and Gift Request. 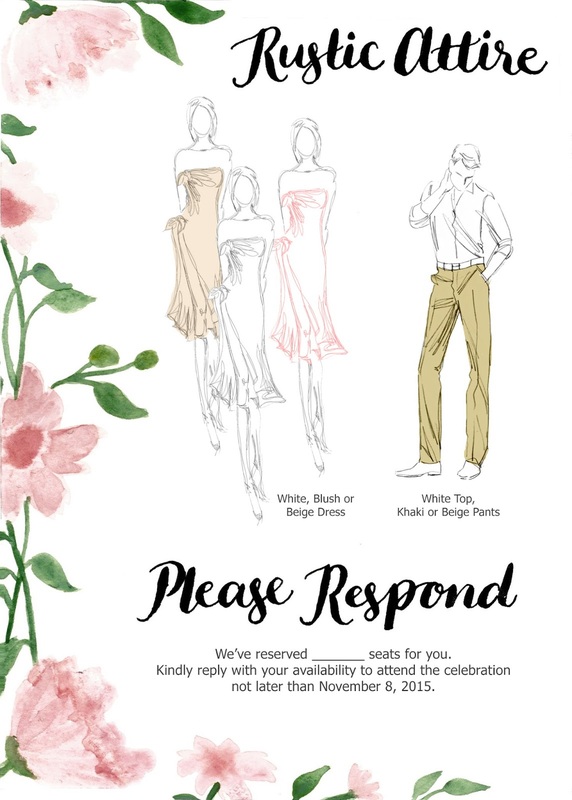 We were a bit strict about the attire color and encouraged our 70 guests to RSVP their attendance. If you would ask me if it's really okay to ask specifically for money as a wedding gift from your guests, my answer is a BIG YES. Since our wedding was limited to 70 guests, this meant that all those invited were very close to us and know our relationship journey. They know what we've been through together as a couple and that we've lived together for quite a while before finally tying the knot. This also meant that they know our house is already cluttered with household appliances/items so they don't need to add more to it. Money is good. Actually, is the best gift they could bring. I thought this should be clearly communicated in the invitation itself (which I also posted digitally shamelessly.) I got the poem online. You could view other wedding monetary request poems over here. 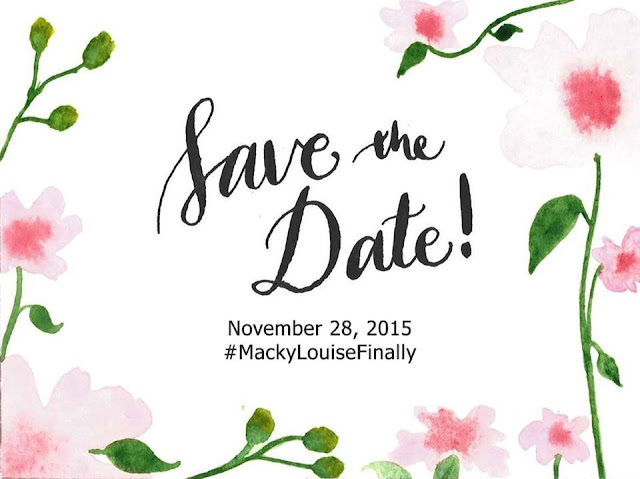 My husband and I were elated at how Myra was able to execute our wedding invitation. 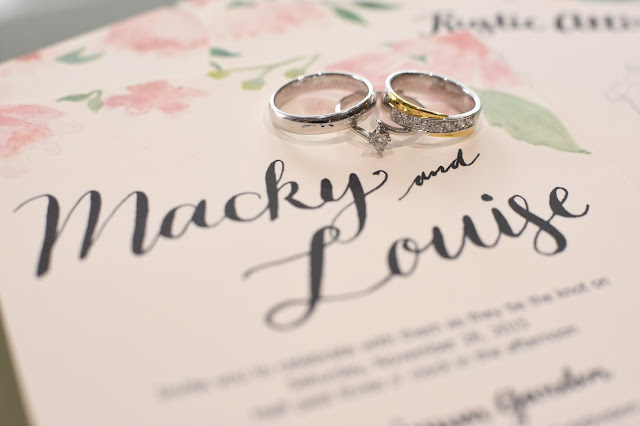 She hand-painted the flower design and did hand-lettering on our names and other invitation main titles. The rest were digitized. She immediately gave me a hi-res copy of her beautiful invitation artwork. 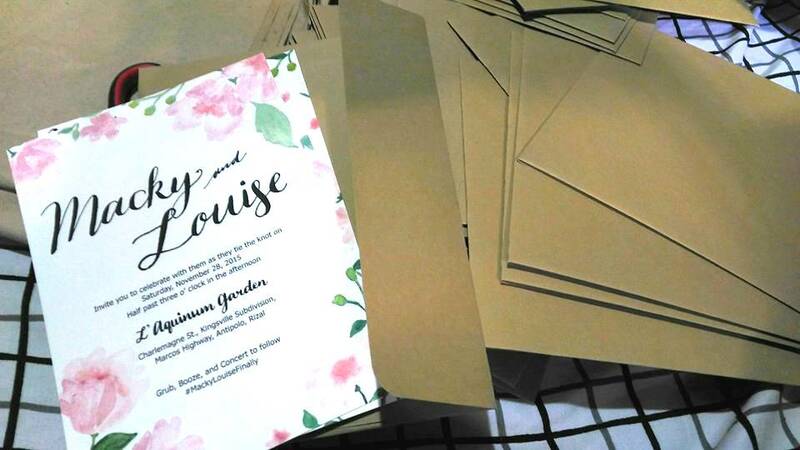 Now, printing of our invitation took about three days. 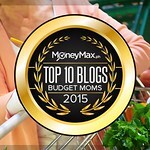 I searched online particularly for a work-at-home-mom, so I could also support small mommy-businesses. I contacted Glam Prints and Favors. Some wedding invitation shots taken by our official wedding photographer, The Perfect Grey Photography. 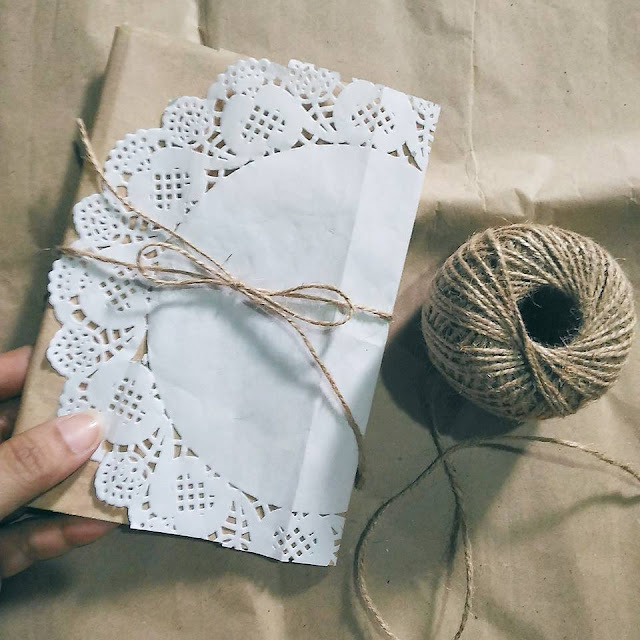 To add a more DIY touch to our wedding invitation, I added a brown craft sleeve to each invitation set, wrapped in a paper doily (which I bought from Gravity Online Shop) and tied to secure the pages in jute or garden string (which I bought in Daiso/Japan Home). Added a sleeve to the invitation set for a more rustic look using pattern paper, paper doily and jute/garden string. This was how it looked like before putting the invitation set to its envelope. 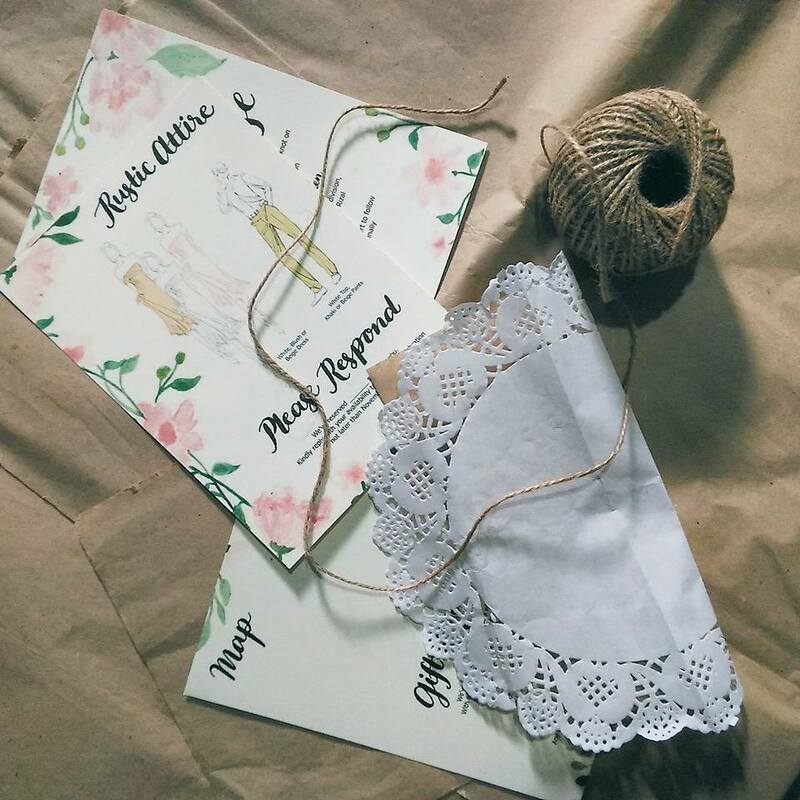 My husband and I were happy with the outcome of our Rustic Wedding Invitation design made by Myra. She was able to execute the vision beautifully. She's easy to work with and gives importance to details. For see more of her handlettering and handpainting projects and samples, search for her hashtag #mjanemlwrites. 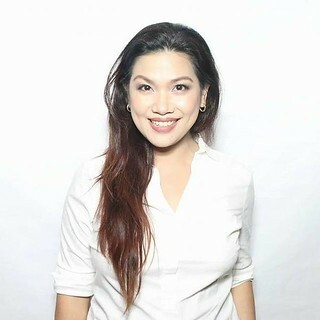 To get a quotation, you may email Myra Lim at mjaneml(at)gmail(dot)com. Super nice. I liked it. Sana all moms able to understand and think the important of creativity when it comes to child developments. Before I grow up playing piko, sopu, taguan, bahay bahayan with my friends, but now a days children puro gadgets and di na napapawisan mga bagets. I super loved kung fu Panda I can watch the whole series 1,2, and 3 all day long ;) my movie marathon buddies is my nephew. I also got him few toys from Mcdonalds ;) enjoy the family bonding miss Louise . I joined in the #LuxSoftTouch, last time I won in their instagram giveaway and I got the big box with 4 variances of lux body wash they are all good and super nice to the skin para kang laging naka perfume pero naligo ka lang naman. hihi ;) I loved the smell!